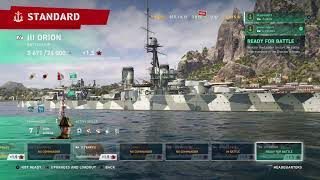 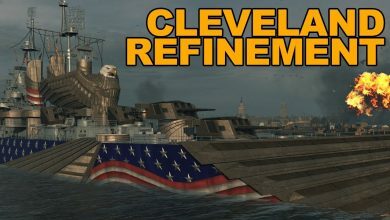 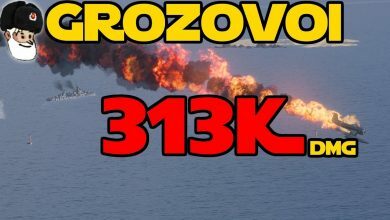 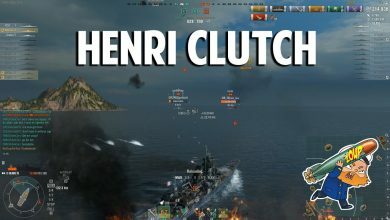 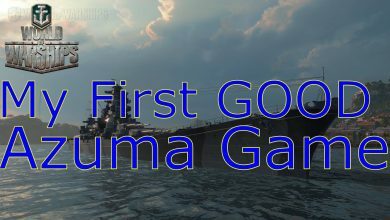 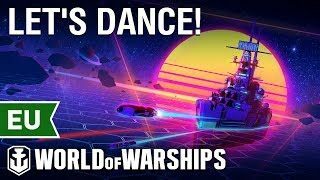 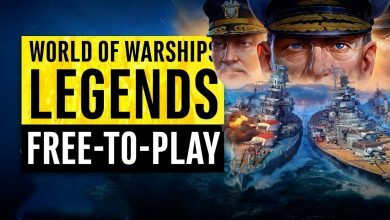 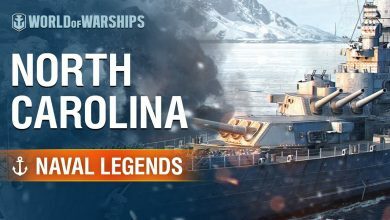 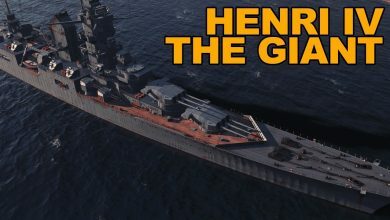 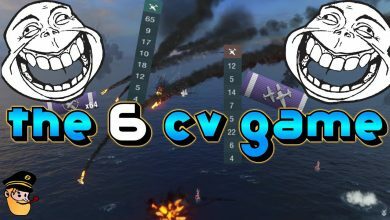 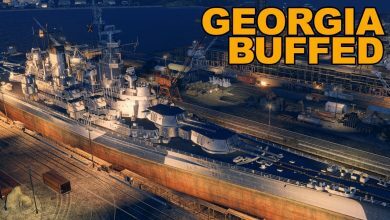 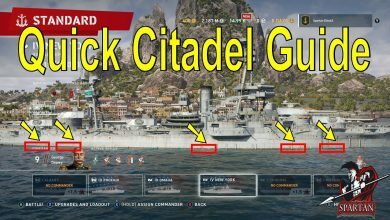 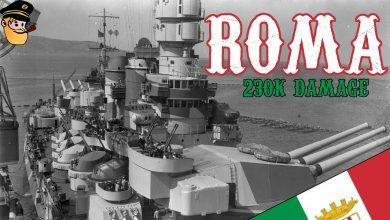 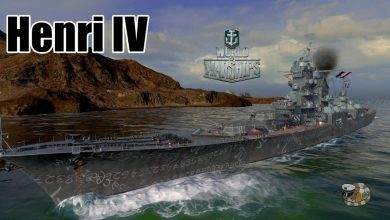 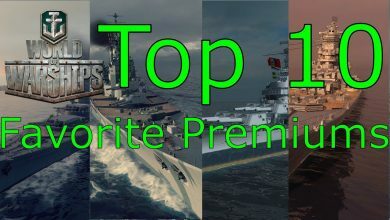 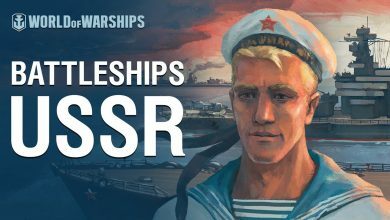 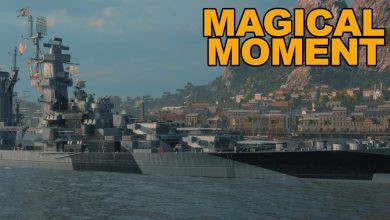 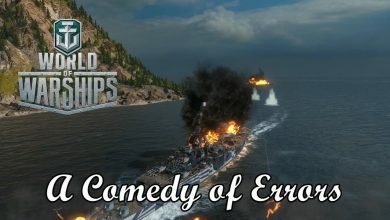 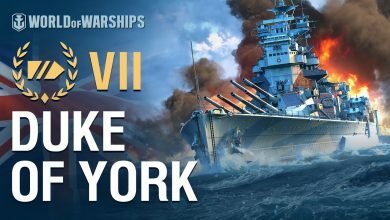 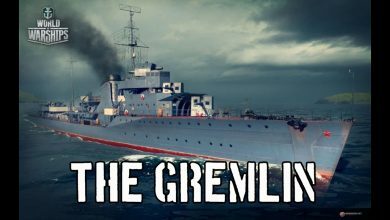 Join a fully armed naval fleet featuring history's most iconic war ships that fought in the World Wars of the early 20th century. 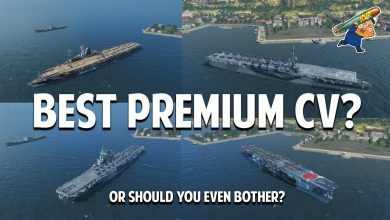 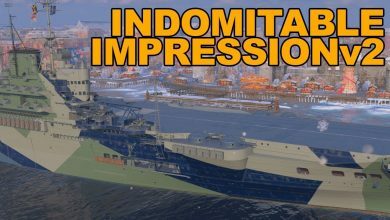 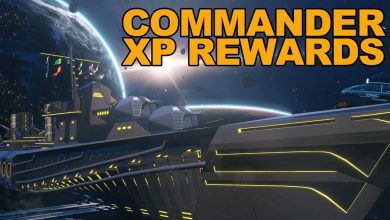 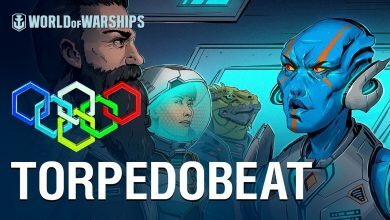 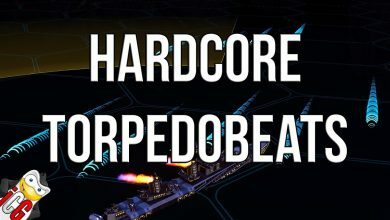 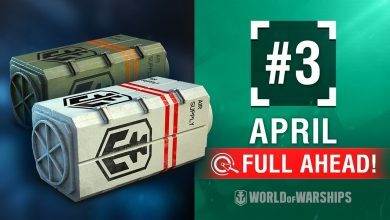 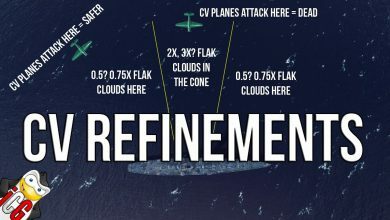 Train your captains, research tech and module upgrades and prepare for battle on the high seas.With four classes of war ships, ship upgrades, and beautifully designed maps with multiple objectives every battle becomes a unique experience. 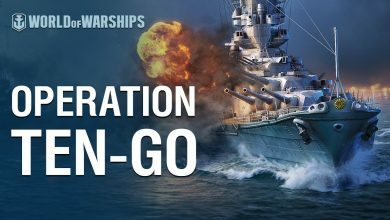 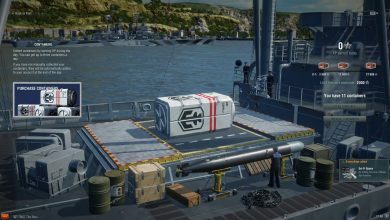 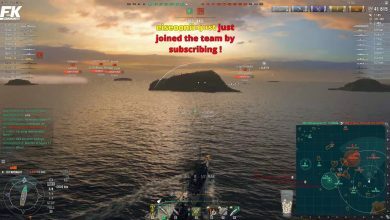 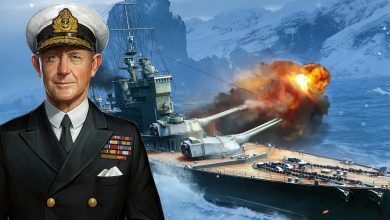 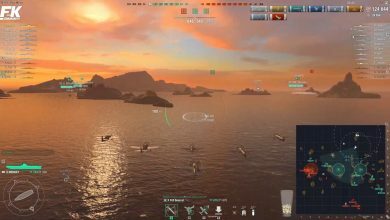 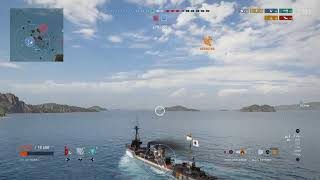 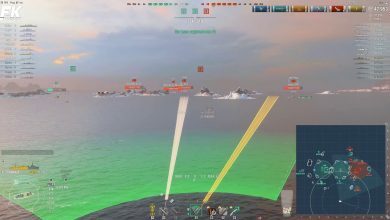 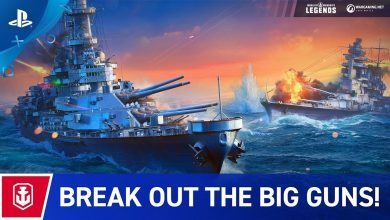 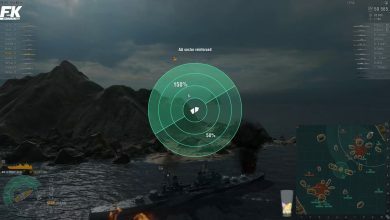 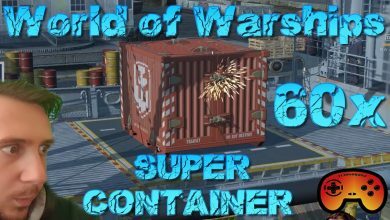 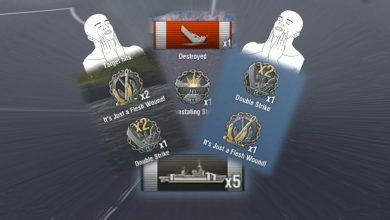 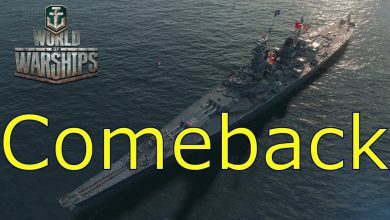 Endless hours of strategic gameplay and tactical maneuvers lead to heart pounding combat to all who join the fight in World of Warships!